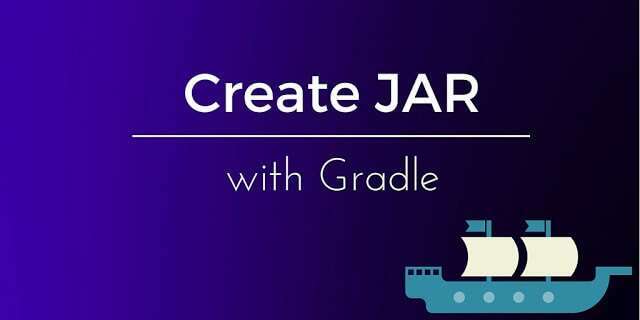 This post describes how to create Android jar library.Some posts ago, I talked about how to use gradle to push an aar to maven central. If you remember, we had to modify some files and so on, but the work we have to do helps other developers to simplify their development when they want to use our code/library. When our code is pushed to the maven central as aar we can resuse it as libray simply setting a gradle dependency. For others IDE or for those does not use gradle as build enviroment system, it is necessary to distribute the library as a JAR so that it can be included in the projects. Anyway this is true if we use Android Studio, but what if we use Eclipse or something else. In some cases it is easier to have a classic jar that can be imported in our Eclipse project and add a dependency in our project to this jar. Now if you run the task makeJar, AS will create a jar under the directory called release.